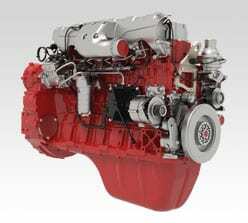 The DEUTZ TCD 2.9 is a water-cooled 4-cylinder inline engine with cooled, external exhaust gas re-circulation. 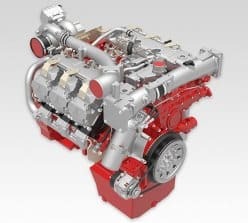 It is available with and without turbocharging and optionally with and without charge air cooling. 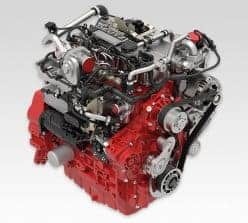 The DEUTZ TCD 3.6 Diesel Engine is a water-cooled 4-cylinder inline engine with turbocharging and cooled external exhaust gas re-circulation. It is available both with and without charge air cooling. 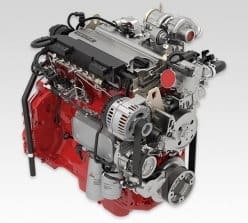 The DEUTZ TCD 4.1 and DEUTZ TCD 6.1 are water-cooled 4 or 6-cylinder inline engines with turbocharging, charge air cooling and cooled external exhaust gas re-circulation. 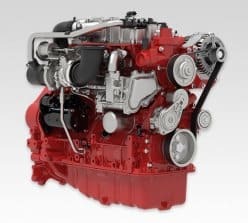 The DEUTZ TCD 7.8 is a water-cooled 6-cylinder inline engine with turbocharging, charge air cooling and cooled external exhaust gas recirculation. 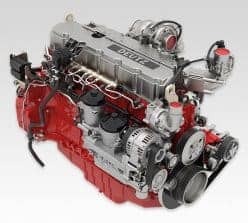 The DEUTZ TCD 9.0 , DEUTZ TCD 12.0 and DEUTZ TCD 13.5 are water-cooled 4 or 6-cylinder inline engines with turbocharging, charge air cooling and cooled external exhaust gas re-circulation.